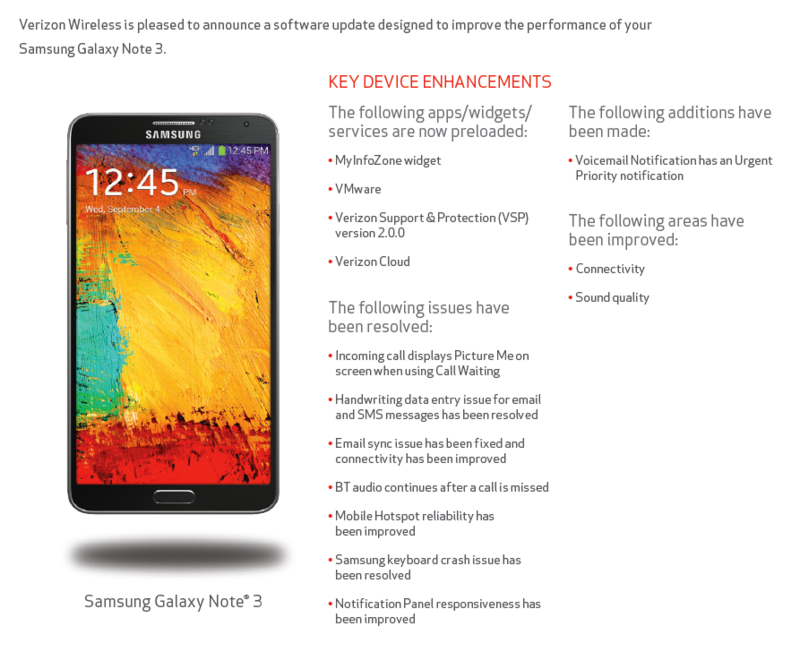 Verizon recently uploaded a new support document for the Galaxy Note 3 to its support site detailing a new OTA update. While there's nothing major about this one, it does fix quite a few bugs. That's not all that's under the hood, however – it also brings four new pieces of bloatware along for the ride: MyInfoZone Widget, VMware, Verizon Support & Protection v2, and Verizon Cloud. Useful, eh? I didn't think so. It's likely that the update is either starting its rollout now or will be making its way to devices within the coming days, so keep your eyes peeled. 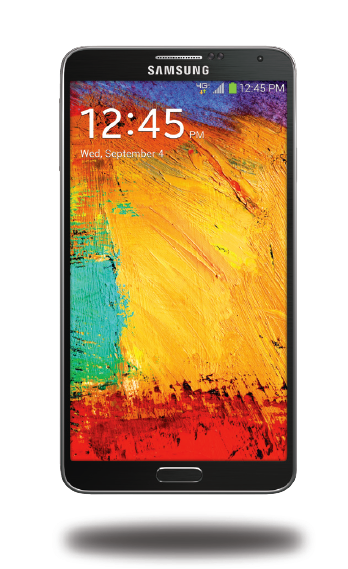 We know how much you all just love new bloatware.